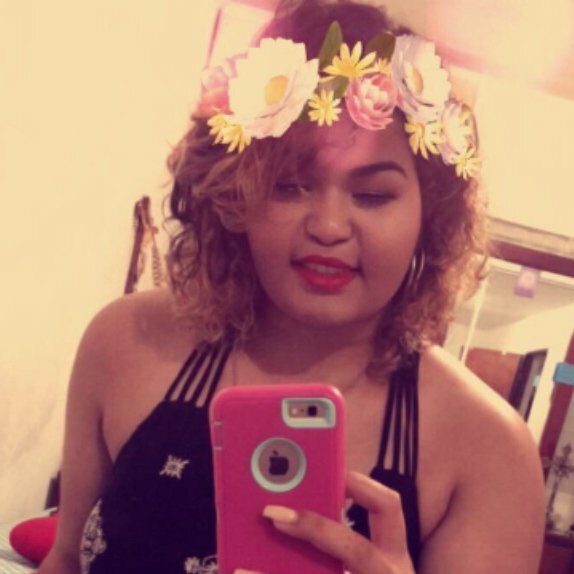 18| Puertorican| I got inspired to wear makeup since I was a little girl. My mom used to transform herself every morning and she looked stunning. Recently I started wearing makeup thanks to the knowledge I have gained by binge watching beauty gurus. I vow to be transparent and honest. Hope you like my profile! It is heaven for my curls. Has a wonderful scent. It is my ride or die. I love all shea moisture products they never disappoint. Simple, easy, great desing. It is very simple to understand and use. Im glad I have it and I know I can trust the system. They are heaven. I use them in scrambled eggs, omelettes, pasta, rice. I fry them and give it as appetizers. It is amazing you can make a smoothie by adding two egg yolks, ice and this juice. I call it "ponche" it is amazing. I hated the taste. If I could give it -6 stars I would. It is really thick and makes me want to vomit. It is finely mild. It glides on with my brush and it is magnificent for baking. It is a little bit messy (like all the powders) but it is completely worth it.